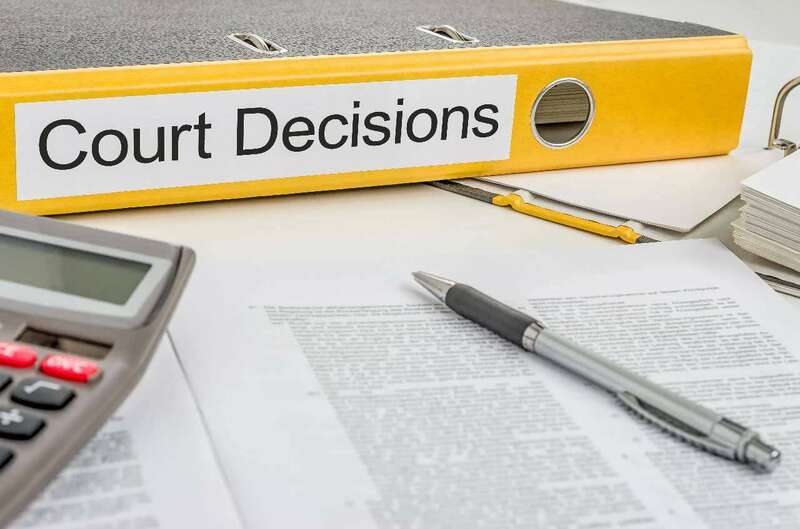 On July 11, 2014 the European Commission has published an updated list of European harmonized standards that pertain to the Machinery Directive (2006/42/EC) in the Official Journal of the European Union. 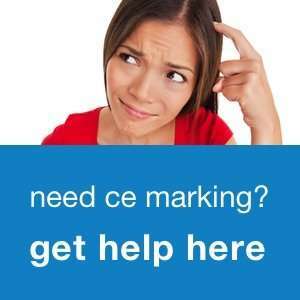 Besides updates to existing standards, this list (2014/C 220/01) also contains 16 new standards. 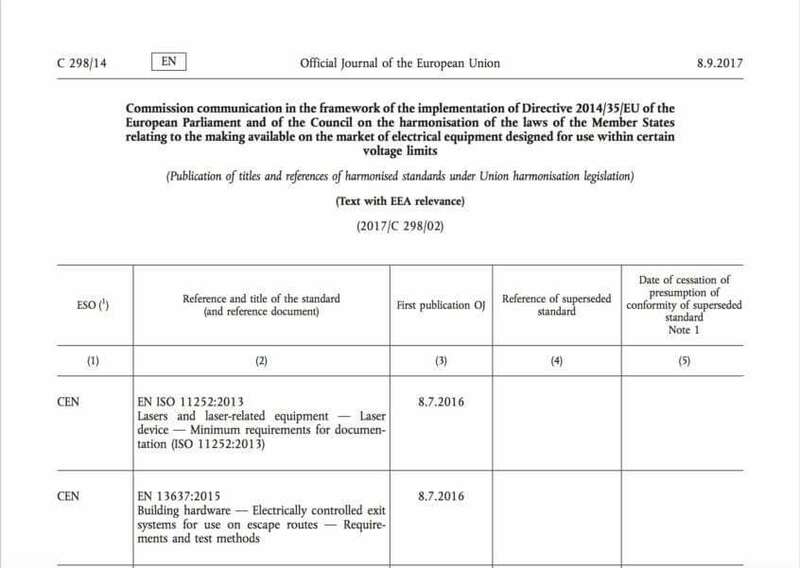 The European Commission published a new list of European harmonized standards for the CE marking of lifts earlier today. 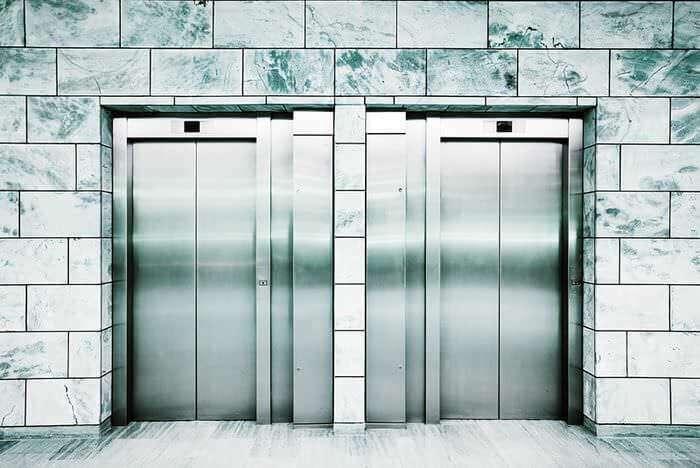 The standards on this list may be used in the conformity assessment of lifts. 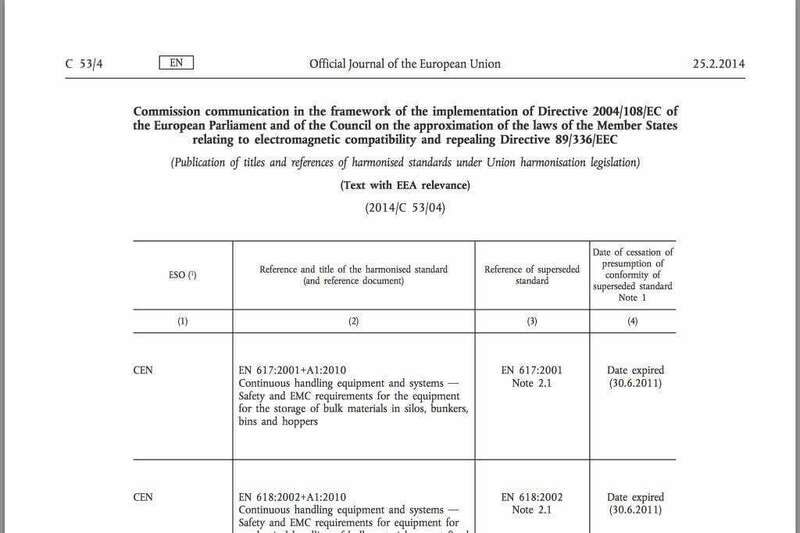 Manufacturers of CE marked electrical equipment listen up: this week, the list of European harmonized standards that pertain to the European Low Voltage Directive (2006/95/EC) has been updated. 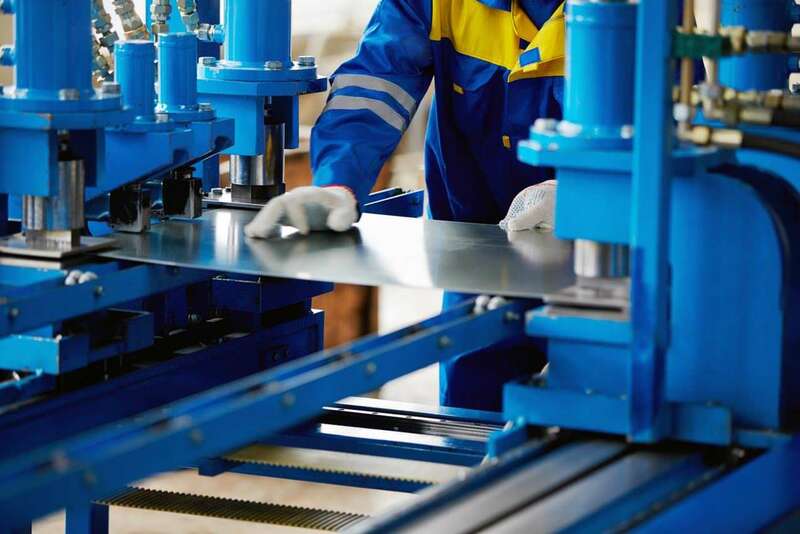 This means you need to check if the standards you have applied for the CE marking testing or conformity assessment of your equipment have been updated, or whether new relevant standards have been introduced.